Daystar Environmental services the southern states specializing in cleaning oil spills Our initial geographic area of service has been in a six state region; Louisiana, Mississippi, Arkansas, Texas, Oklahoma and Kansas and we have also done jobs as far away as Gabon, Africa for the Shell Oil Company. 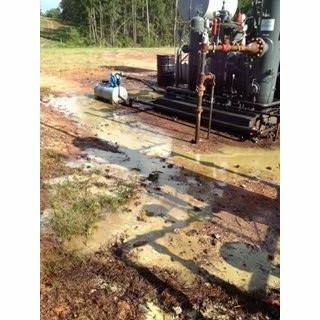 They provide onsite remediation, cleaning oil spills from gas lines, pipelines, oil rigs and equipment leaks. The only company that doesn&apos;t need to dig and haul contaminated soil, cleaning topically to save our clients money while ensuring the soil will still pass state testing!